Hotel business is a fairly excellent and a rewarding business. While searching for a hotel, people generally plan, research and ask their friends regarding hotel facilities and savings. But like every business, Hotels do have their own secrets. In this article, we will look into some secrets which can make your next stay more comfortable and might save you a lot of pain as well as money during Puri hotel booking. Generally, people who book last minute deals arrive late at the destination. They end up getting compromised and lousy services at unwanted expenses. Whenever you book a hotel, always arrive earlier than required. Many hotels tend to mess up the cleaning procedures. Being there personally and checking the clean-up can give you additional brownie points. You can even get an upgrade if you are not happy with your current Puri hotel booking by talking your way, provided there are better rooms available. Additional chargeable services including water bottles, WIFI etc. can be negotiated. 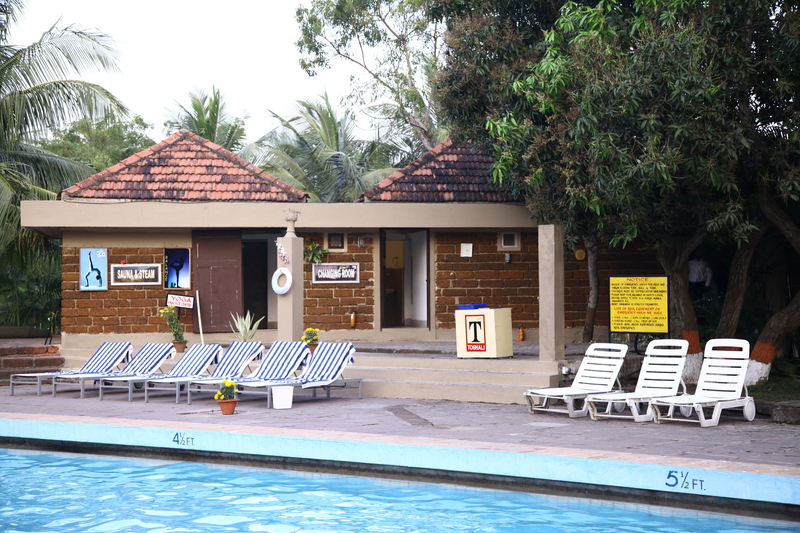 In fact, you can even secure basic amenities like water for free by requesting the hotel in advance. Always review the bill before checking out to make sure you have been charged what you were promised. This is one of the most common trouble travelers’ faces after booking their hotels online. People generally check the hotel and judge them for their décor or star ratings. You must expect and get good services, regardless of the quality and star ratings of a hotel. The difference in price indicates disparity in amenities and not services. Sometimes, even some of the best brands do not guarantee the kind of services you expect from them. Whenever you are doing Puri hotel booking, always do a thorough research about the area or the city and the location you are travelling to. Hotels near landmarks, attractions and airports generally charge higher for their services. Decide the objective of your travel and choose the location of your stay wisely. If the duration of your stay at a hotel is long, you should ensure your housekeeping staff notices you and helps you with everything you need. For a smoother service experience, try keeping a small tip for the housekeeping staff. Tipping for your services can marginally increase your overall travelling cost but trust us; it can make your stay more comfortable and worthwhile. Use these tips for your next stay and share your experiences with us. You can also share your set of tips which can be helpful for fellow travelers. Keep Travelling!